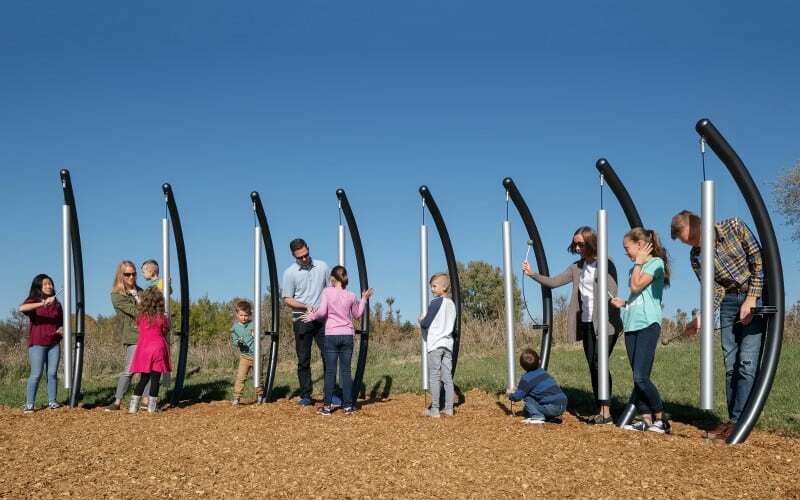 Beyond equipment, playgrounds that matter. Do you find it challenging to raise money, resources and find volunteer help for local school or community playground projects? 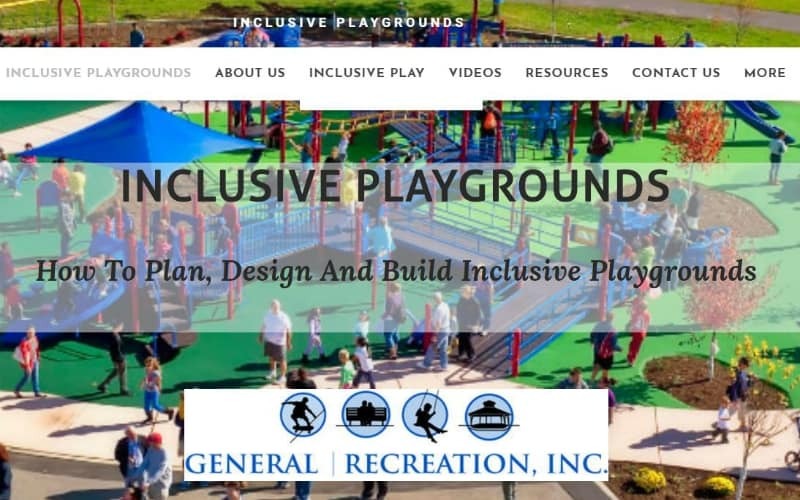 What do the new ADA regulations mean for playgrounds? 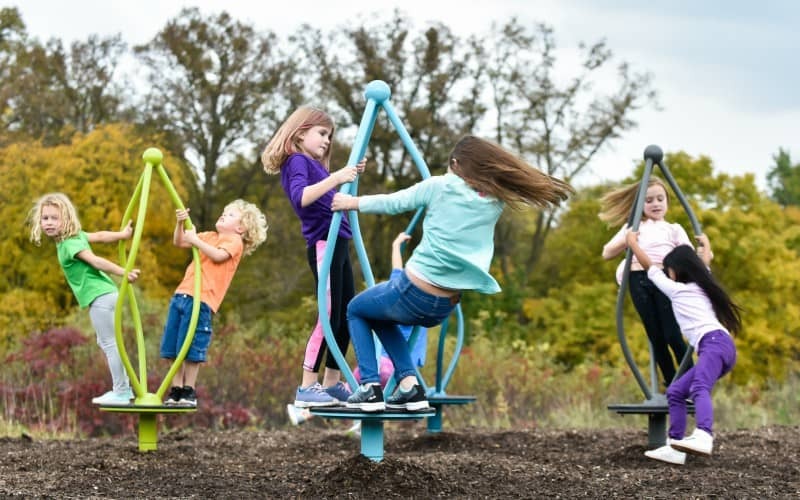 New Playground Is Kid-designed, Tested and Approved!